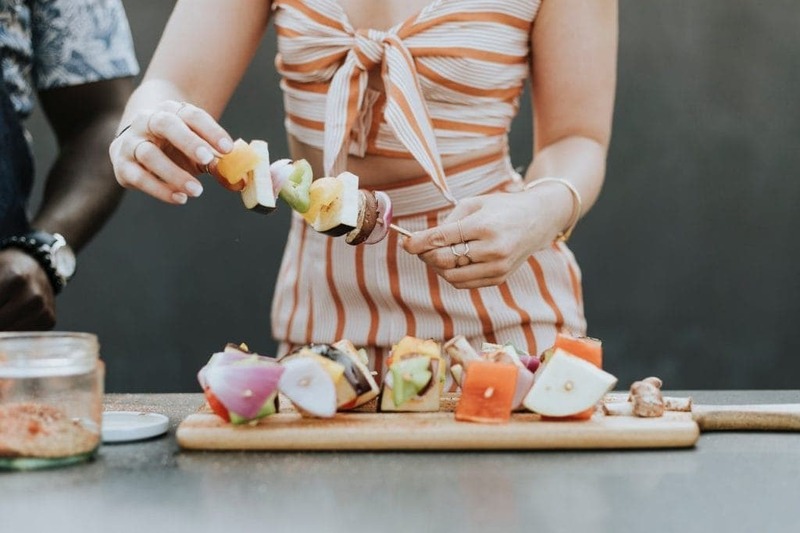 One of the best things about summer is that you can invite all of your friends for an outdoor BBQ and enjoy delicious food and great company. Although everyone is bound to have fun if you host a barbecue, it can also be pretty expensive. 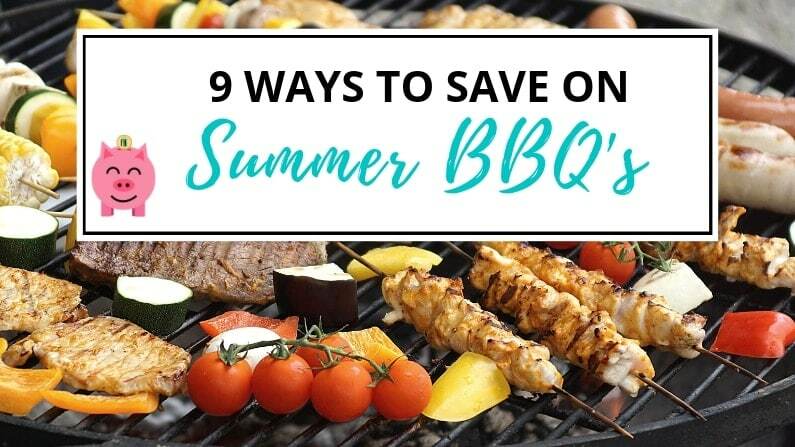 Thankfully, there are some ways to save on your summer BBQ. The fewer people you invite the fewer you will have to feed. It’s not only that though, the point of having these gatherings is to spend time with your friends and loved ones. By keeping the guest list small you will be able to give each guest more one on one time. No matter what you make it will surely be tasty, so there’s no reason to be buying expensive meats if you’re on a budget. You can improve the flavor of the less expensive cuts by preparing a marinade. You should also avoid buying shrimp and go with cheaper cuts of fish. Instead of spending a lot of money on expensive meat, you can spend just a fraction of it on enhancing the flavor of what you bought. For instance, you can stuff some blue cheese into your burger patties before you start cooking them. Similarly, you can add some cheddar to your hot dogs once you split them lengthwise. Also look at buying barbecue type meats on sale weeks before the event. Every few weeks my local grocery store has a great sale on pork ribs, for example. Stock up on meat when it is on sale to reduce costs. If you’re the only person in your circle of friends who likes hosting barbecues, it’s completely reasonable to ask them to bring their own meat. Keep in mind that this will not only bring your expenses down to a minimum, but you won’t have to think about which meat to buy. Everyone will just bring what they like and you can enjoy the meal together. You can also ask friends to bring drinks or sides making the barbecue a sort of potluck. This will reduce your out of pocket cost but also help to ensure there are plenty of food, drinks and sides to go around. Even when it’s winter you should be thinking about the upcoming summer and plan your barbecues ahead. This means buying essentials like charcoal when it’s on sale. Since this product doesn’t have an expiration date you can get a big bag when you see the price is discounted. When you give your guests big plates they’ll likely put more food on their plate than they can eat. If you don’t want to waste and throw away food, you should consider using smaller plates. 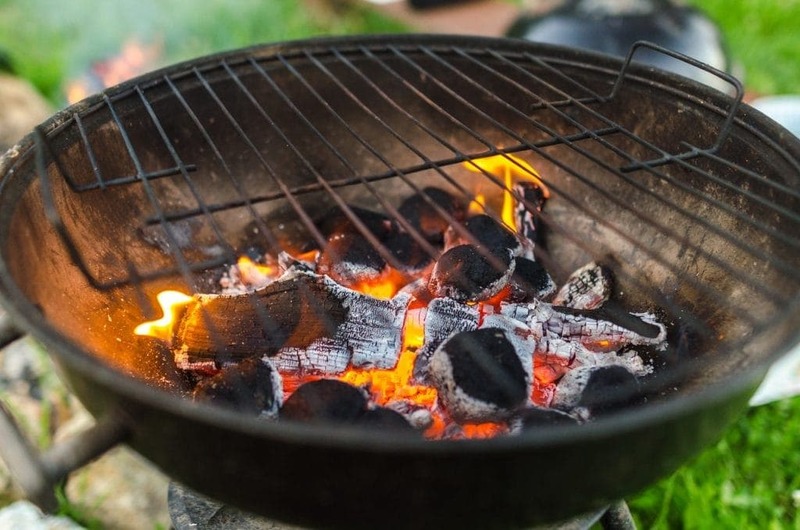 This simple change can have a huge impact on how much food gets wasted during your summer barbecues. While cocktails, sodas, and fruit juices are refreshing, nothing is as good as water. A great way to save on your summer BBQ is to serve more water and iced tea instead of other drinks. 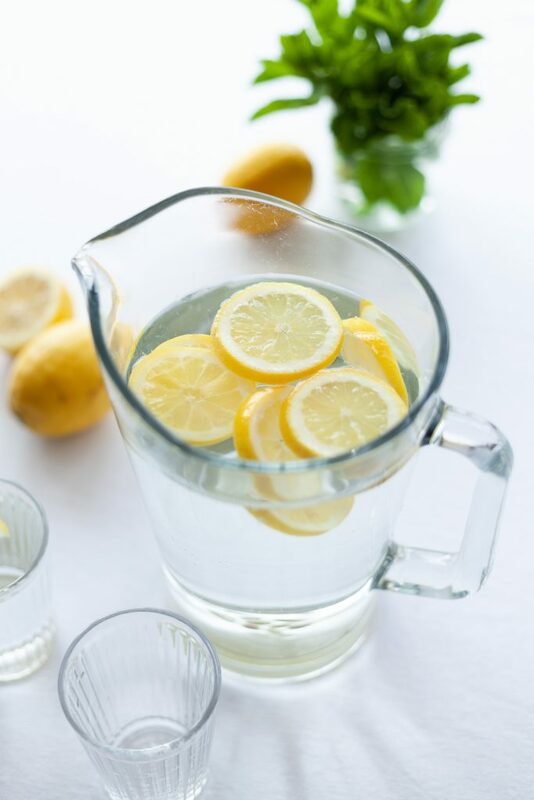 Note that you can make water even more refreshing by slicing up some lemons or cucumbers and putting them in a glass pitcher. Fruit infused water looks great sitting on a table and tastes great too! Since it’s the summer, you should serve the water ice cold. When it comes to supplies like utensils, napkins, cups, and plates, you should visit your local dollar store to get a great deal on them. You can save additional money by buying these supplies in bulk. If you are going to decorate or have a themed event, the dollar store can be a great place to get decorations as well. Although it’s definitely easier to buy pre-cut meat and vegetables, these products will cost you more. If you want to save money you should cut these foods yourself. Keep in mind that doing this will make the veggies healthier since nutrients won’t be lost due to the packaging process. Instead of buying hamburger patties, buy ground beef and then build your own burgers. You can make them thick or thin as well as add items to make the burgers unique to your event. My favorite is to add chopped red onions to my patties. I have friends that love blue cheese! Mix it up and make it your own. The same is true for things like shish kabobs. Instead of buying them pre-made, take the time to make your own. This also gives you the flexibility to make some veggie ones for those that don’t eat meat. Kabobs can be time consuming to make but the whole family can help out and you’ll be done in no time. Kids crave ice-cream in the summer and if you don’t have it, they will but it from an ice-cream truck at triple the price you would pay at the store. You can buy large tubs of discount ice cream at the grocery store. 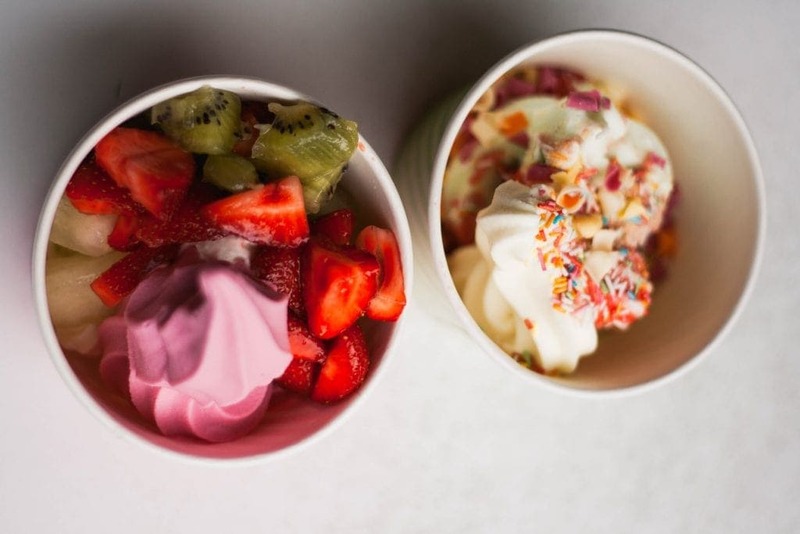 Make it more exciting by adding a “toppings” station for the kids out of fresh fruit. Maybe have granola, grapes, pineapple and strawberries. This will help make it fun but also keep things healthy! 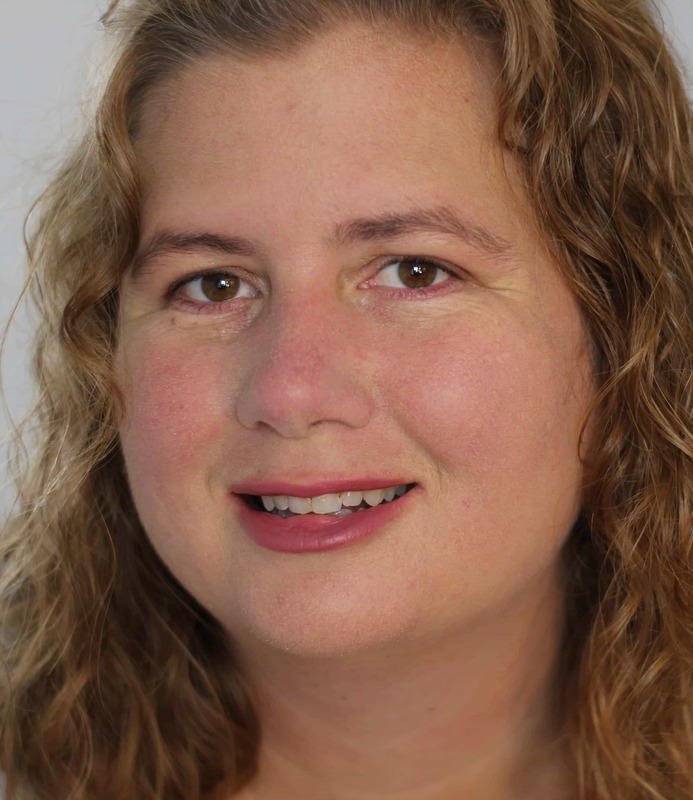 Don’t let your tight budget curtail your plans for great times with friends and families. 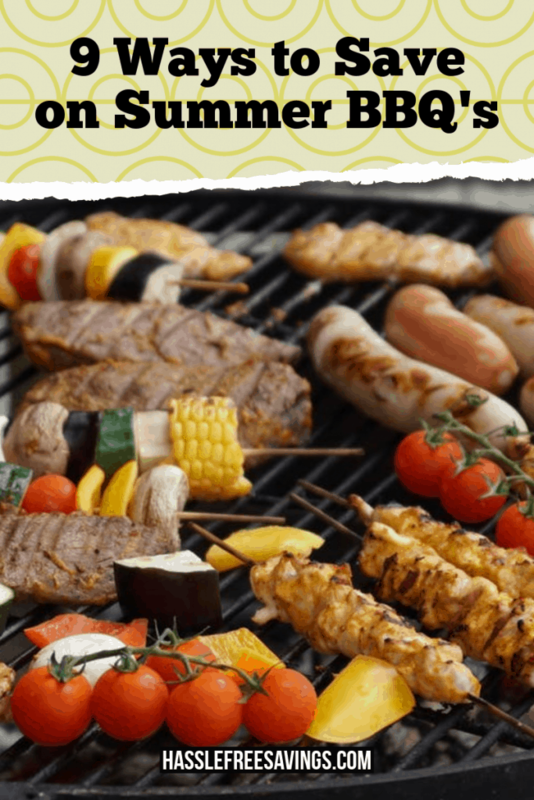 Hosting barbecues is a fun past time that can absolutely be accomplished with a limited budget. 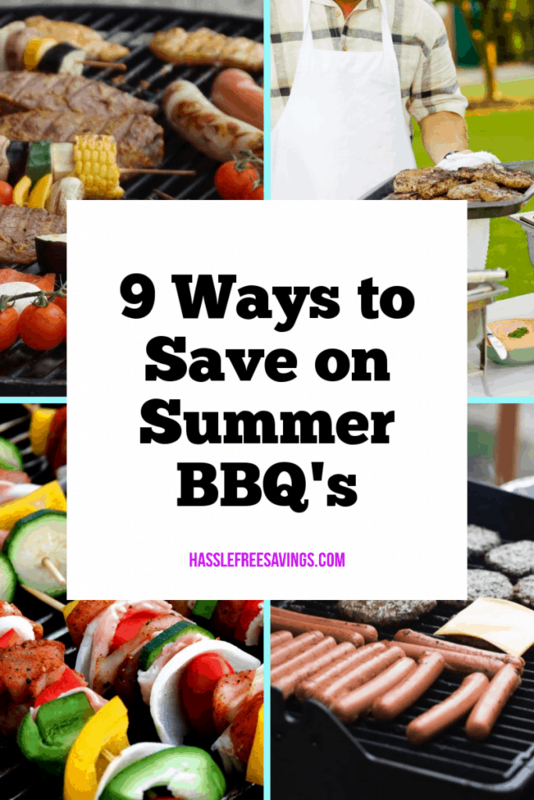 I hope these 9 tips help give you some ideas for hosting a barbecue on a budget. Is there something you do to cut costs that I didn’t mention here? If so, let me know in the comments below!